Get your tires swapped in your driveway! Summer’s just around the corner. Avoid long wait times at your local garage and dealership. Book an appointment and get your summer tires swapped by a CAA tire technician right in your driveway for $49.99 +HST. Whether you're refreshing your office space or heading back to school this semester, Beatties has everything you need to stay organized. For the month of April, CAA Members save 20% in-store. Complete our quiz to find out which famous vehicle you are meant to drive, share your auto insurance expiry date and be entered to win the travel voucher or one of three prize packs. 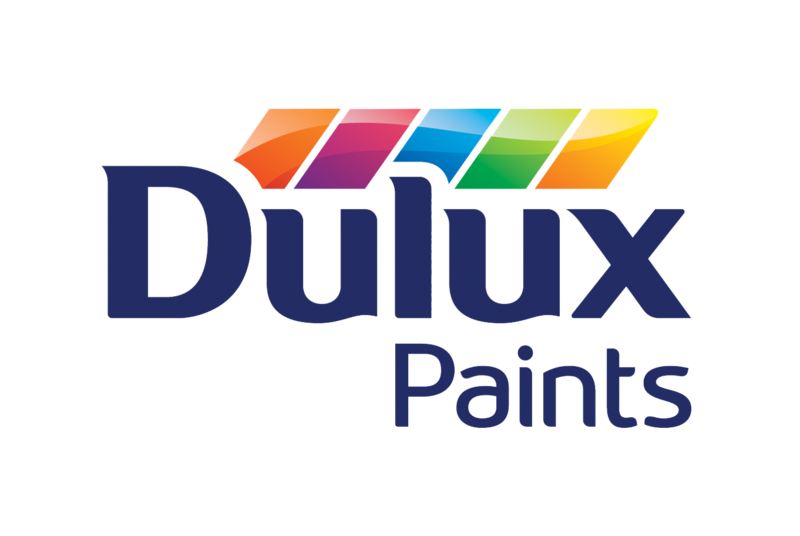 At Dulux Paints, CAA Members buy one, get one free on all Dulux manufactured paint and select accessories until May 13. If that wasn't enough, you will also earn 3% in CAA Dollars on all your purchases. For $19.95/month cover your whole family with the benefits of a CAA Plus Membership, plus get $40 in freebies when you join! When you book travel online with CAA Niagara your purchase is backed by the same friendly, knowledgeable agents you will find in our branches. You can book your flights, rental cars and hotels from the comfort of your own home and know that our Travel team is there for you if you need us. Get real time statuses on border traffic and Welland Canal bridges, use the Gas Price Monitor to find the cheapest gas near you, and find over 160,000 CAA Rewards partners to take advantage of all of the savings and discounts your Membership offers. Your CAA Membership is rewarding! Take advantage of these great ways to save and make the most of your Membership card. Enjoy family friendly events like Safari Niagara Day, Movie Morning and Skate Day, learn how to stay safe on the road at community advocacy events, and explore possible holiday adventures at CAA travel presentations.